Tom Mullins’ highly-promising young performer Rocky Blue is out for the rest of the season after suffering a setback. 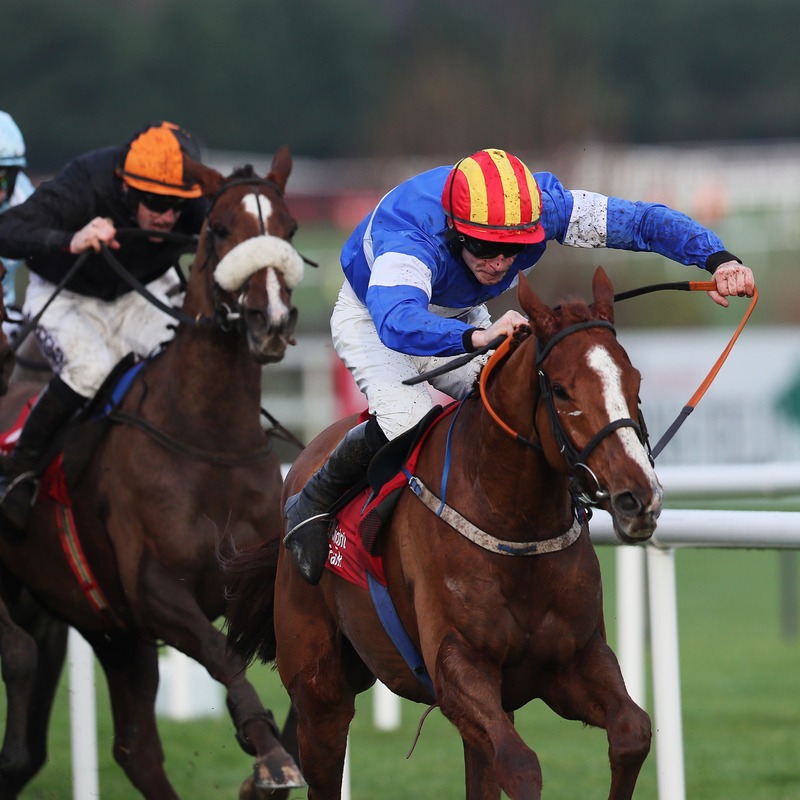 The four-year-old had looked a contender for the JCB Triumph Hurdle at Cheltenham next month after winning the Grade Two Knight Frank Juvenile Hurdle at Leopardstown’s Christmas meeting. However, he is now set for a lengthy spell on the sidelines. “He just gave himself a bang and he’s going to be out for six months,” said Mullins. “He was galloping one day and came back a bit sore.